Did you know that every 60 seconds, there are 448,800 tweets, 500 hours of YouTube videos streaming, 3.3 million Facebook posts, and 3.8 million Google searches occurring around the world? People everywhere are voraciously consuming and simultaneously sharing media at lightning speed across channels. As we increasingly turn to multiple platforms to exchange information in our everyday lives, it’s crucial for us to be able to connect and consolidate all of our experiences—that’s where Flipboard comes in handy. The personal magazine provides several features and strategies to make it easy and intuitive to curate and share different types of content from various channels and streams in one single place, all while building your network and collaborating with others. Whether you’re a user, a publisher, or a brand, you can use the following tips to ensure that you get the most out of Flipboard. Your phone, TV, and watch are smart…so why not your magazines too? Instead of a stagnant collection of articles that keeps piling up, Smart Magazines combine machine learning with editorial and influencer input to figure out what you want to read and automatically delivers all the latest stories on that topic. It’s like an “always-on,” infinite playlist that can read your mind and adapt to your preferences. 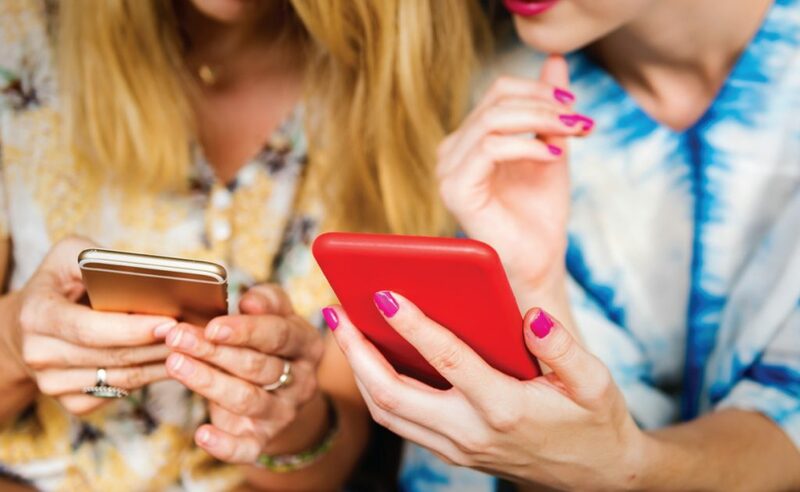 Think of Smart Magazines as an automatic content curation partner that helps you and your followers tap into a never-ending stream of personalized content from all corners of the web. To get started, watch this handy tutorial. Everyone loves a good story, and brands increasingly rely on storytelling to sell more products. According to a study conducted by Origin/Hill Holiday, a painting with the artist’s story was deemed 11% more valuable, while a set of handmade spoons got 64% higher bids on eBay when paired with a short fiction story written by an award-winning poet. Created for publishers and brands that want to better engage readers, Flipboard’s Storyboard feature allows companies to stitch together different media into a captivating narrative, including images, videos, animated GIFs, and sound clips. How many times have you made a mental note to add something to a magazine, but got distracted or short on time? Now you can install the Flipboard extension onto your Chrome browser or drag-and-drop the Flipit button into your bookmarks bar. With these tools, you can simply click your extension button or bookmarklet to flip directly from the web page you’re currently on. According to Pew Research Center, 56% of online adults in the US use more than one of the five main social media platforms (Facebook, Twitter, Instagram, LinkedIn, and Pinterest). Therefore, you should diversify your Flipboard feed by connecting your Flipboard account to your social media accounts such as Twitter, YouTube, LinkedIn, Google+, SoundCloud, Tumblr, Flickr, and more. You can then send content from these social media channels directly to other users or share them in your magazines. 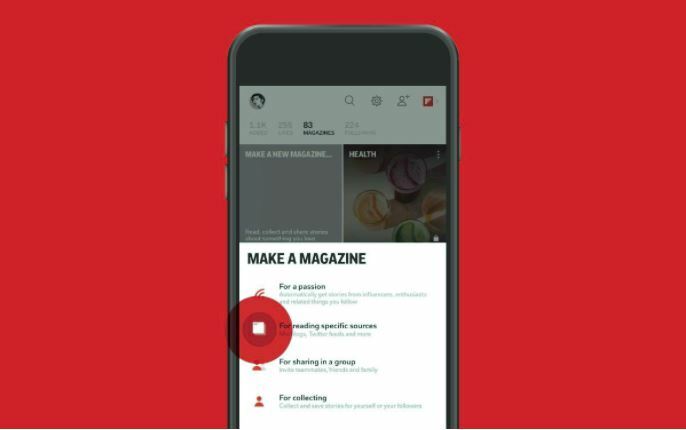 To deepen the connection with a user, , you can send a personalized email via the Flipboard app to let him or her know that you’ve shared his or her content. This can work wonders for your brand by building a strong network of authentic and valuable users who can become great contributors or advocates. If you have a website where you regularly publish content, you can cross-promote your content with ShareThis, a simple and convenient sharing tool that allows you to install social media share buttons for 24 different channels. Better yet, there’s a Flipboard Flip button to encourage flippers to flip and share your genius! Do you have any special tools or strategies for curating and sharing awesome content? Tweet @FlipboardMag and give us all the juicy details.